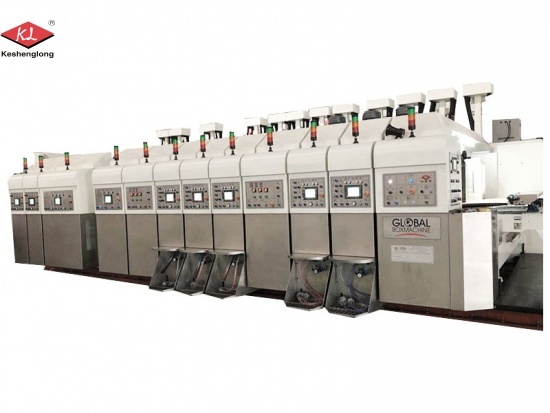 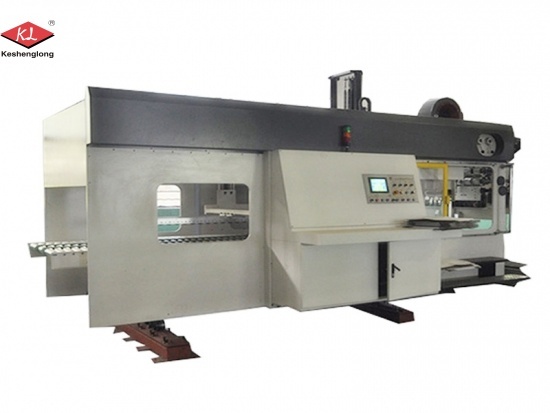 Printing slotting die cutting machine of Model KLS, with the characteristic of both top and bottom printing and the Shinko Super Alpha flexo folder gluer. 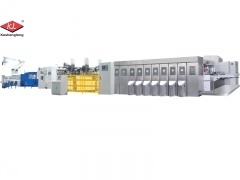 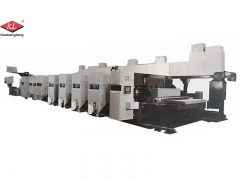 k6 corrugated carton box flexo printing machine , our hot selling HD flexo printing slotting machine in Keshenglong. 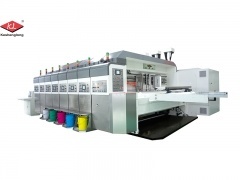 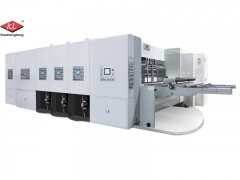 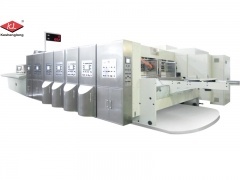 2 color flexo printer slotter die-cutter, both top and bottom printing are accepted. 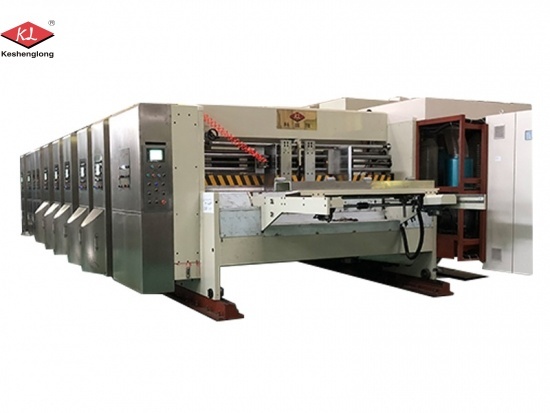 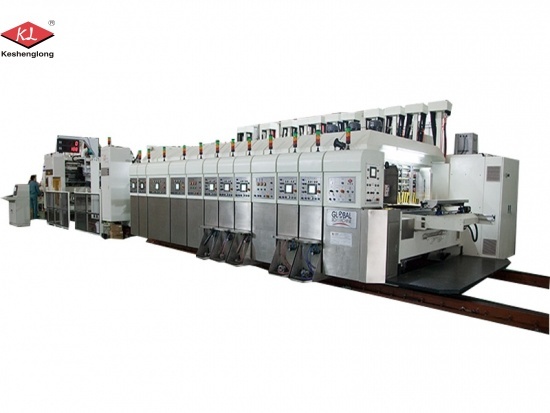 Wholesale high speed corrugated flex die cut printing machine, the max mechanic speed is 250 pieces per minute.